Do you get pain leaning over to one side? 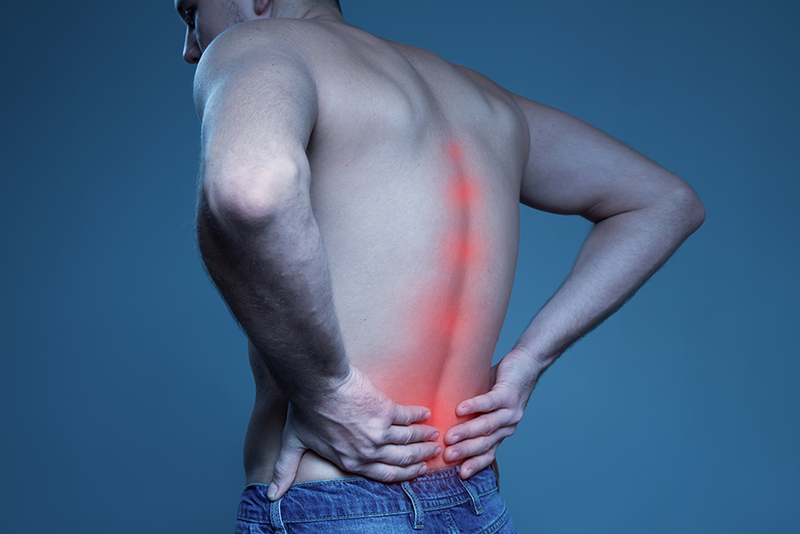 Do you have pain around the lower back, buttock or groin area, mostly one sided? Is one hip higher than the other? Do you get pain in your lower back when you cough or sneeze? Do you have a scoliosis (curve to one side of the spine) in the lower part of the spine? If you answered yes to two or more of the above questions, it’s possible you may have a dysfunctional Quadratum Lumborum. What Does Quadratus Lumborum Pain Feel Like? In fine fettle this muscle will enable you to bend to one side and acts as a postural muscle helping keep you upright. If it’s not working well you can feel a pain (often deep) in the lower back, sacrum and buttock area. Pain can also spread round the side of the hip into the groin. Sneezing and coughing rapidly extends the 12th rib (an attachment point of the Quadratus Lumborum), puts the muscle under increased strain and triggers pain. Tightness of this muscle can pull the lumbar (lower) spine out of alignment. The affected side will often have a higher hip than the non affected side, as the tight muscle pulls the hip higher. In addition pressure from the muscle can also “bend” the lower spine (lumbar region), creating a mild scoliosis. What you can do to help it? A first step is to always see a professional. Massage and acupuncture can be very effective in releasing a tight muscle. Because a lot of the Quadratus Lumborum is hidden by more superficial spinal muscles, needles can be an effective way of getting deep into the problem area. Once the area starts to give, it’s essential to keep the area loose. Bending to the side is the best way of stretching this muscle. Stand straight, arms overhead and lean to one side as far as you can. Focus on feeling a stretch in the lower side of the back, rather than how far over you can lean. Poor posture or cheating (by leaning forward as you lean over) will negate any benefits from the exercise.